Maybe you never heard about riverboard before, well this is a correct spot to find out what kind of sport this is. Skip that! 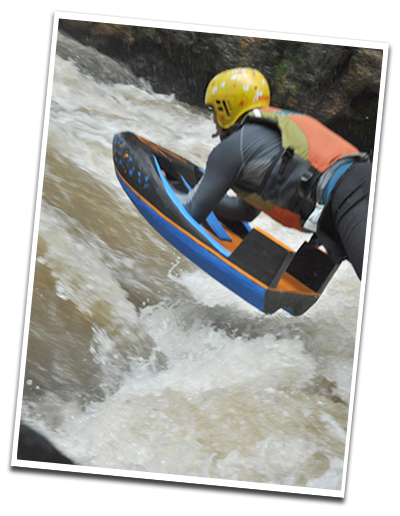 Rapidblade is a new invention of (river)board type, you can see further specification in menus above.